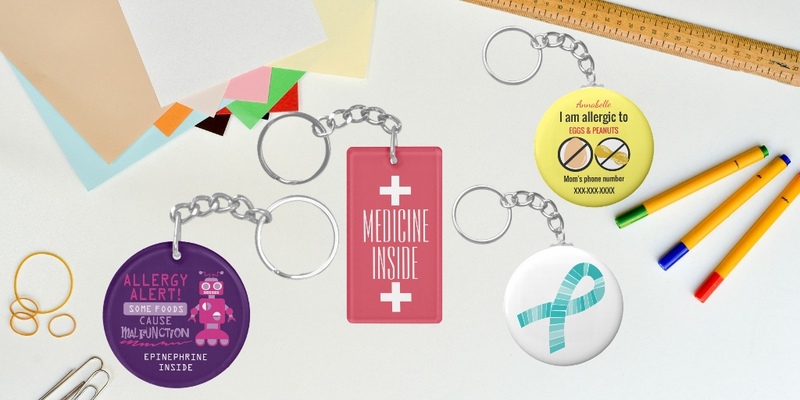 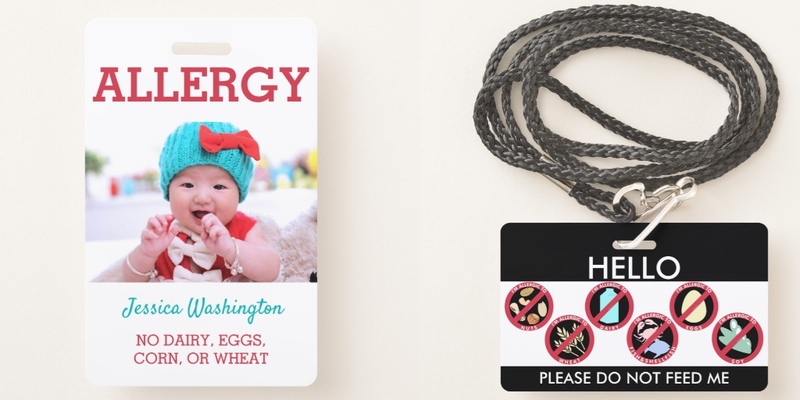 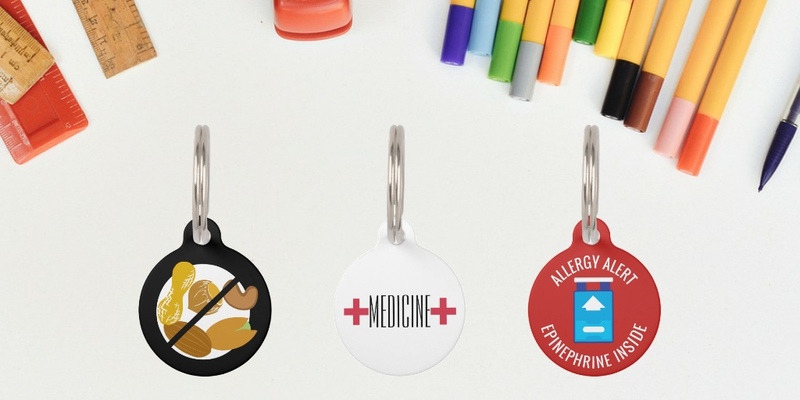 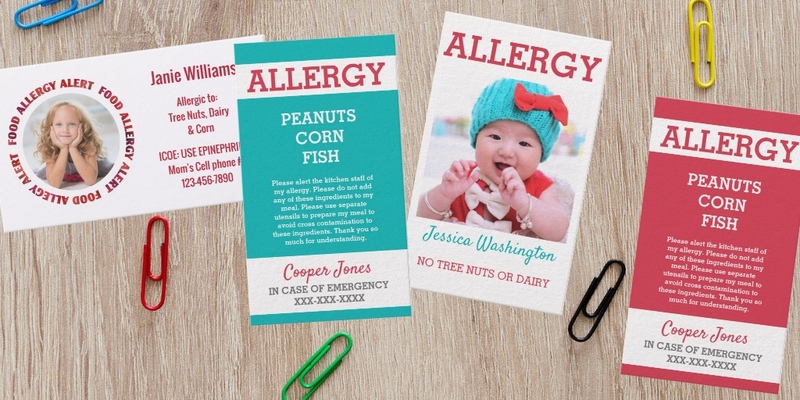 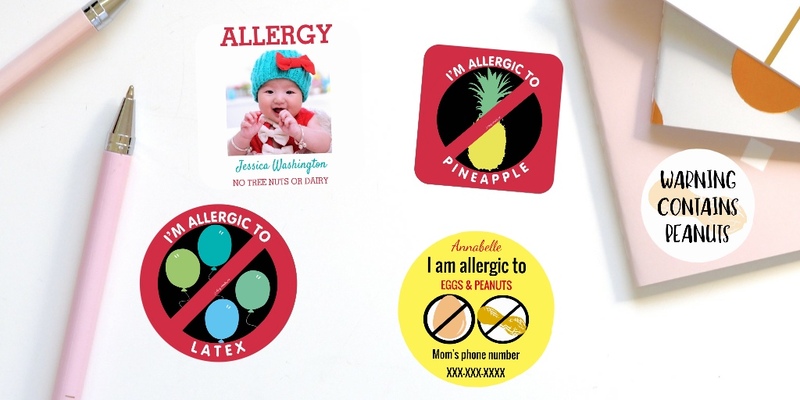 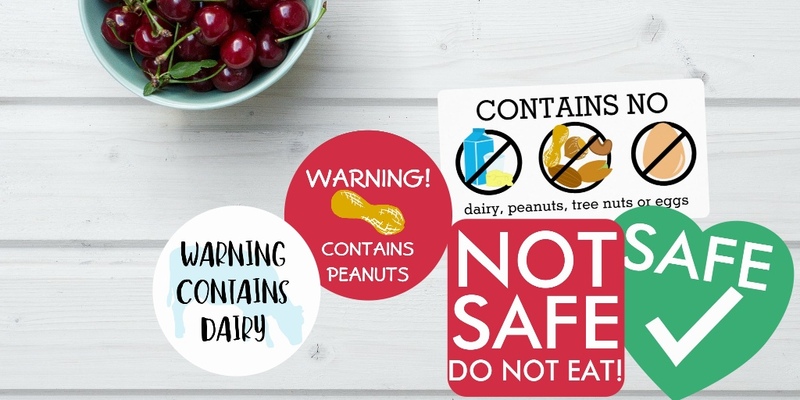 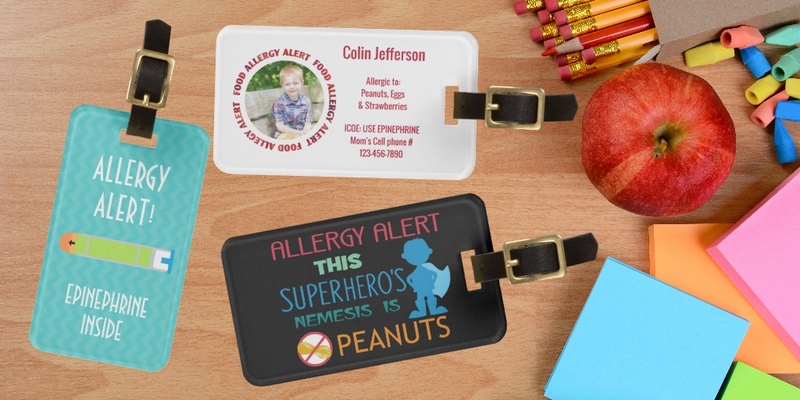 Personalized custom items to help label a baked good, emergency kit, or your child’s backpack. 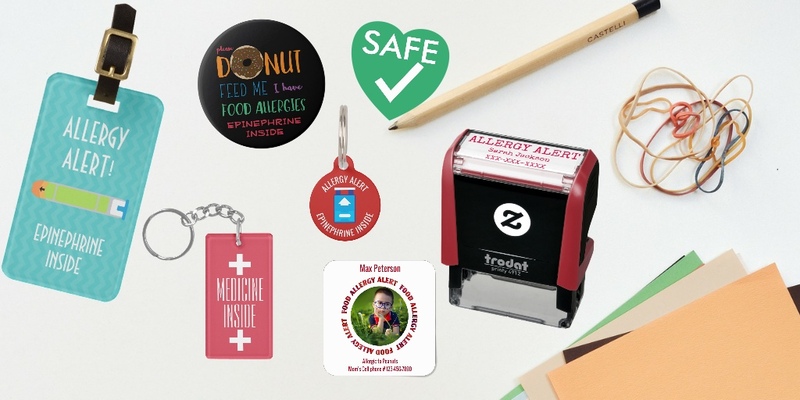 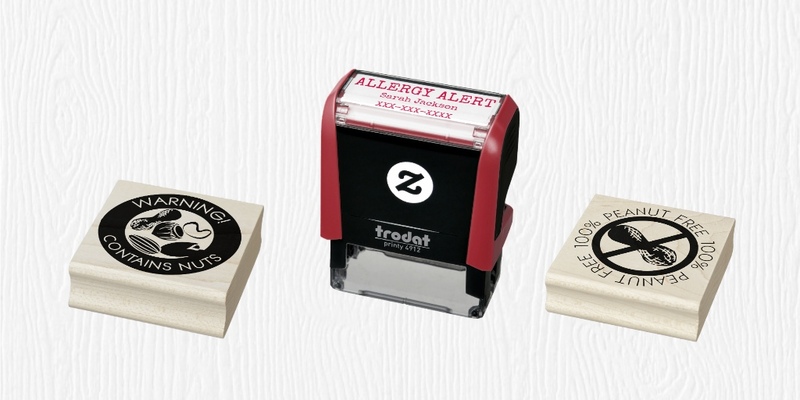 All of our items can be fully customized with names, contact information, allergens or other important information. 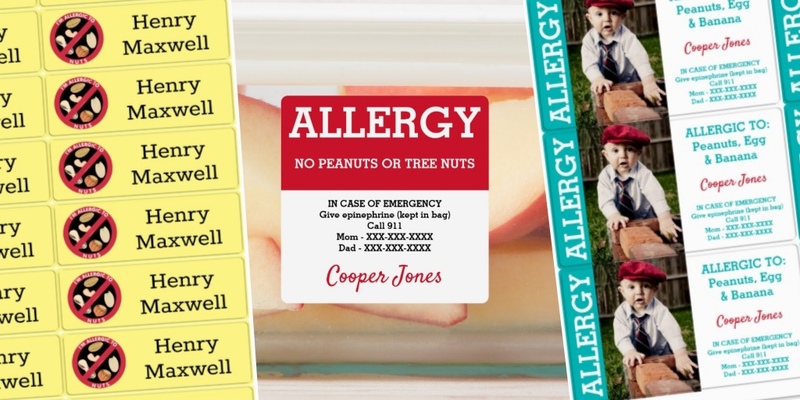 Check out our labeling categories to see what suits your needs.